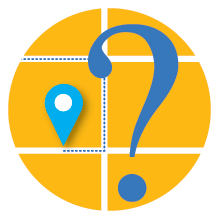 What are GPS Services and How Do They Work? 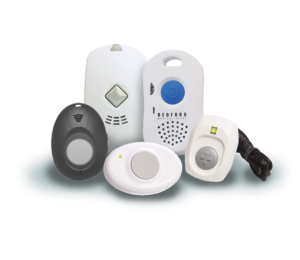 Bedford’s Go Freedom devices are equipped with a GPS (Global Positioning System) antenna and Location Based Services (LBS) technology that approximate user location, allowing emergency services to find the Bedford Go Anywhere user if they are not able to provide their location to the call centre. 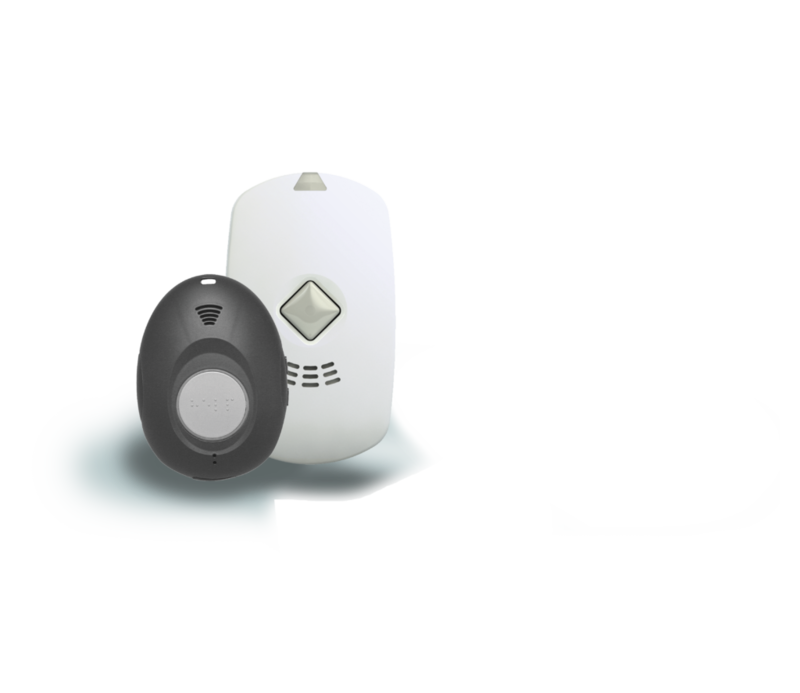 There is an added feature to the Bedford Stay Safe device that allows a geographic boundary to be programmed and if the device goes beyond the pre-designated ‘safe zone’ the Bedford Care Responder will be alerted and will initiate dialogue from the device. When does Bedford’s Go Freedom devices determine location? There are three instances when Bedford’s Go Freedom devices approximates a user’s location, also known as a fix. Interval Fix is when the device establishes location at a default interval. Active Call Fix is when the device establishes user location during an active call. An active call can be initiated in three ways: the user presses the call button, the call center initiates a call from the device, or a fall automatically triggers a call. How do the two location technologies work? Satellite: This is the most accurate means of approximating user location. The GPS antenna inside Bedford’s Go Anywhere scans the sky to receive signals from GPS satellites rotating around the Earth. LBS or Network: Bedford’s Go Anywhere uses a back‐end service from the network operator to help determine a user’s location during an active call and when satellite fixes are not available. LBS, also referred to as triangulation, works by measuring your approximate location relative to nearby cell towers. Our Go Freedom Solutions have GPS Services. Click the button below to see more details. Call 416 92.9977 or 1 888 755.3055 to learn more or click on the button below.